Are you tired of moving from crisis to crisis? Do you live in too much overwhelm? 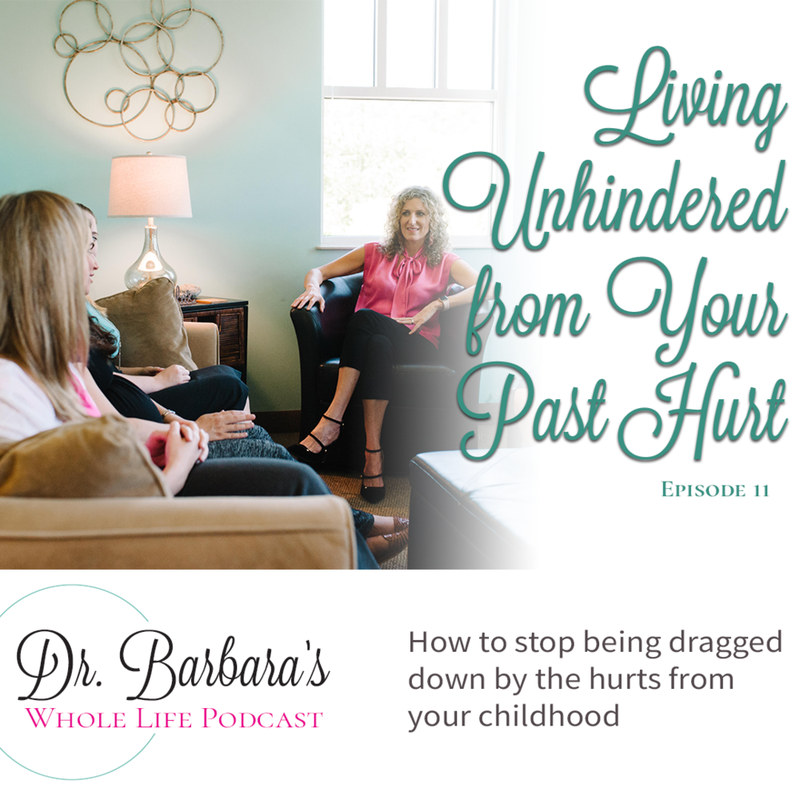 Do you feel that your difficult childhood seems to be plotting against your best efforts to live a better adult life? Do you experience insecurities that you do not understand? If so, there is REAL HOPE FOR YOU NOW! Listen and learn how to finally overcome those childhood stumbling blocks and finally be the free, confident, successful women you always dreamed you could be!